SINN Féin have formally requested that a book of condolence be opened in Belfast City Hall for the victims of the massacre in Gaza. On Monday, 58 Palestinians were killed when Israeli troops opened fire on the deadliest day of violence since 2014. Monday’s violence came as the USA inaugurated its first embassy in Jersualem in a controversial move by the Trump administration. 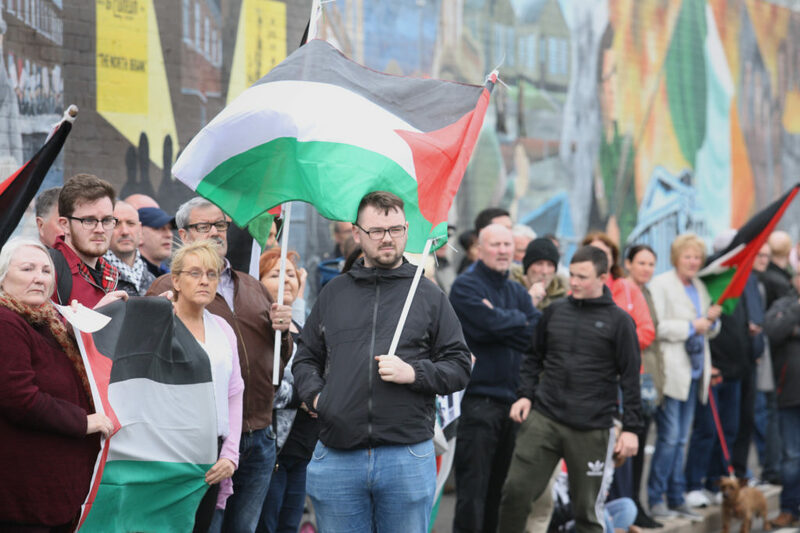 On Tuesday evening, hundreds of people attended a Palestinian solidarity protest at the International Wall on the Falls Road. 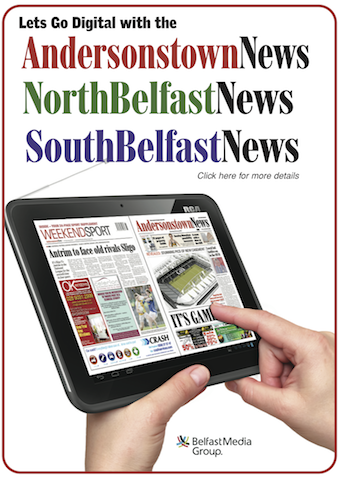 Sinn Féin leader on Belfast City Council, Deirdre Hargey, has called on the Council Chief Executive to contact other parties immediately about her party’s request. “I have requested that a book of condolence be opened in Belfast City Hall for the victims of the massacre carried out by Israeli forces on innocent Palestinians in Gaza,” she explained. 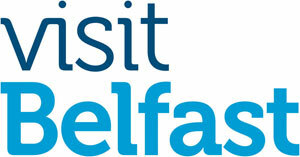 “I hope that the other parties on Belfast City Council will support this request that will allow Belfast citizens to show their solidarity with the people of Palestine. “This was an atrocity and the brutal nature of the Israeli Army has been laid bare for all to see. “Sinn Féin is calling on the Irish government to expel the Israeli Ambassador from Ireland and move immediately to formally recognise the state of Palestine as voted for in the Dáil. “This Council condemns the recent murder and attack by Israeli forces on innocent protestors, including men, women and children, in Gaza. “We call on the international community to stand in solidarity with the people of Gaza and defend their human rights.